Images from the T.S. 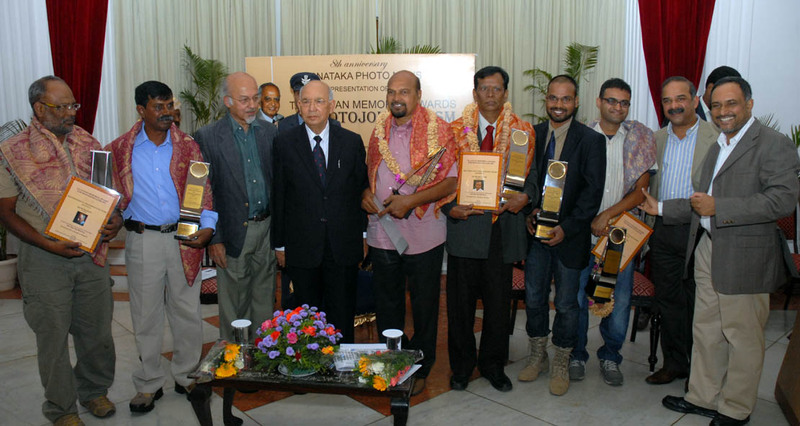 Satyan Memorial Awards for Photojournalism, instituted by Karnataka Photo News in association with churumuri.com, which were given away at the Raj Bhavan in Bangalore on Sunday, 18 December, the birthday of the legendary photojournalist. This entry was posted in Kannada & Karnataka, Media, Mysore-Bangalore and tagged Churumuri, K.N. 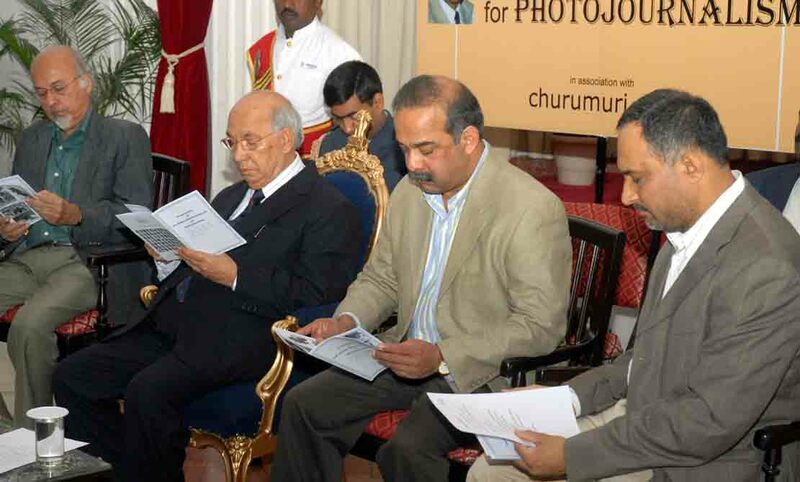 Shanth Kumar, Karnataka Photo News, KPN, Saggere Ramaswamy, Sans Serif, T.J.S. George, T.S. Satyan. Bookmark the permalink. Congratulation to all the winners. 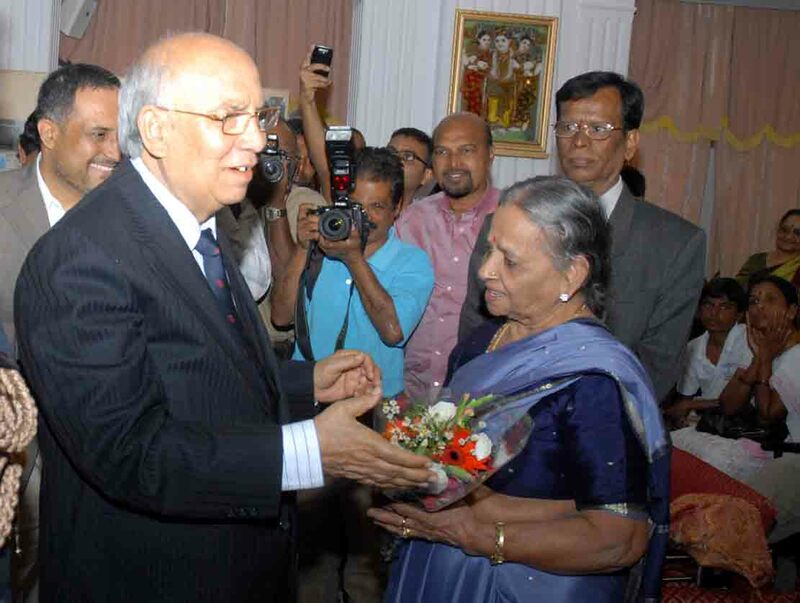 Kudos to KPN for initiating the award in the name of T S Sathyan. P.S: There are two persons to the right of TJS George, but you have named only one.